From racing slips to lottery tickets, where barcodes can’t fail and variable data and advanced security features are required we have the breadth of gaming products to meet your diverse set of needs. 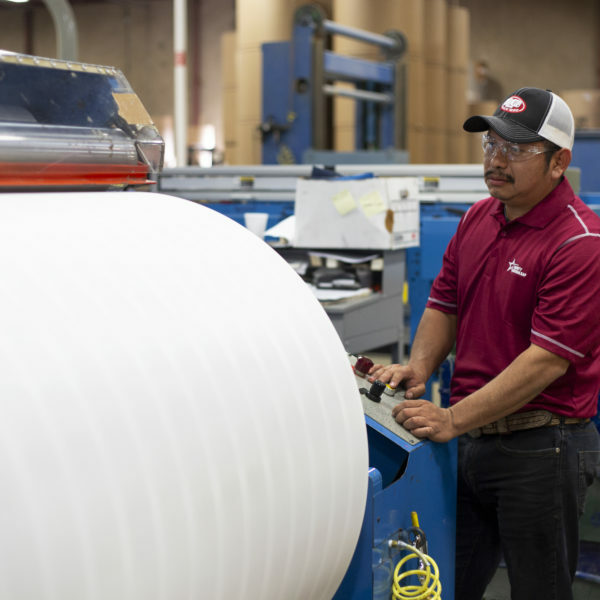 We have the expertise to help chose the right paper for your application. Custom printing; brand awareness, fraud prevention security feature, return policy, coupons, customer survey and marketing message.